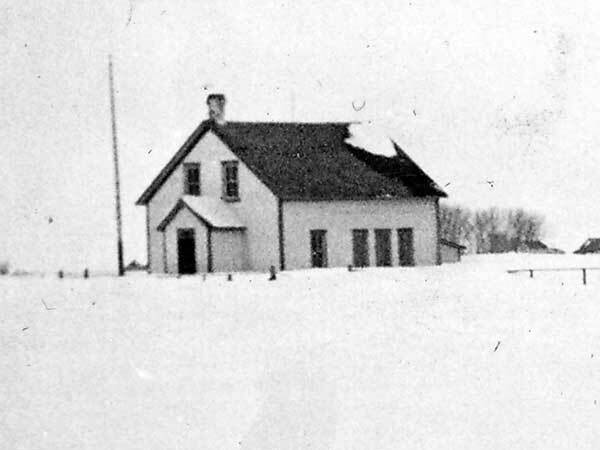 The Langevin School District was established in May 1898, probably named for cleric Louis Philippe Adelard Langevin, and a one-room schoolhouse operated at SE19-2-1E in the Rural Municipality of Montcalm. 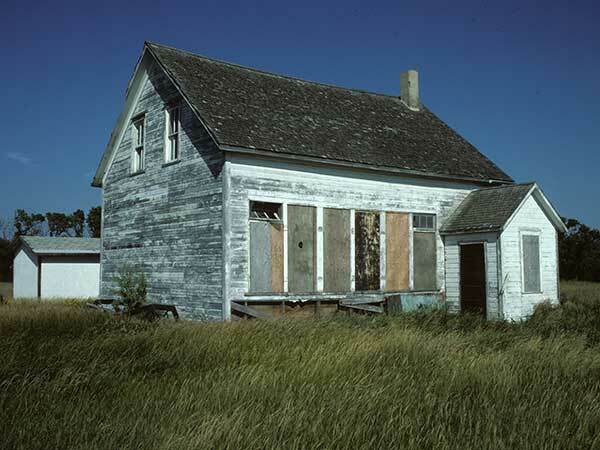 In 1967, the district was dissolved and its area was added to the Altona Consolidated School District and later the Rhineland School Division. GR8461, A0233, C131-2, page 28. Source: Historic Resources Branch, Public School Buildings Inventory, slide 703. We thank Henry Unger for providing additional information used here.